Search Advertising or Paid-for-search advertising describes advertisements that are displayed on search result pages. 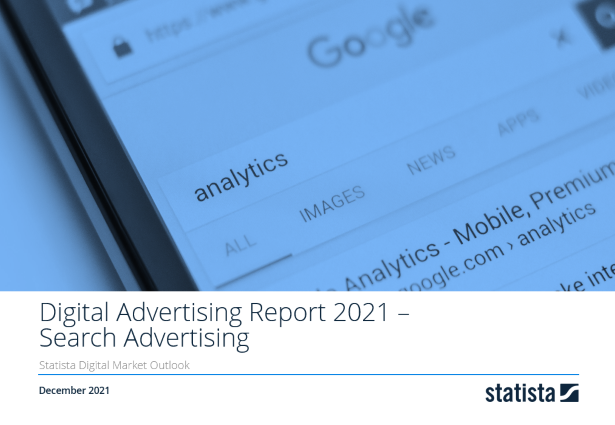 The global Search Advertising market volume is about US$109 billion in 2017 and has a share of 45% of the Digital Advertising market. The complete Market Report with all insights regarding the whole Digital Advertising will be udated soon.